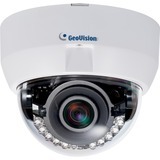 The GV-FD4700 is an indoor camera designed with 3-axis for easy and flexible installation. 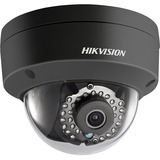 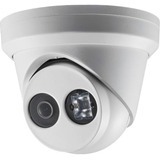 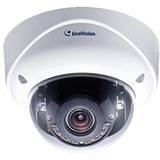 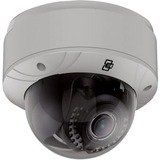 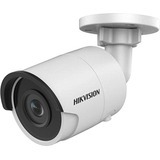 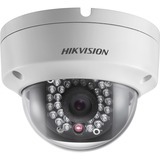 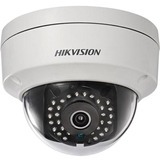 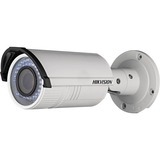 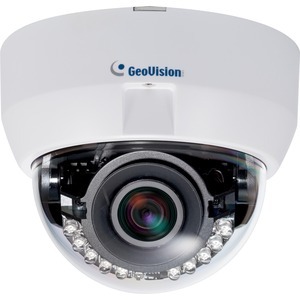 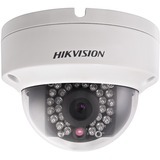 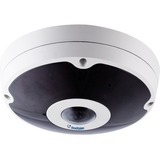 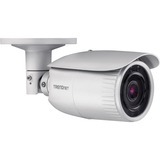 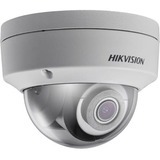 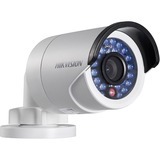 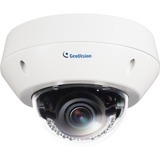 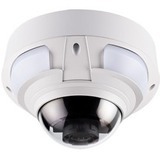 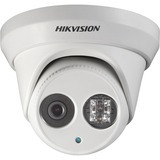 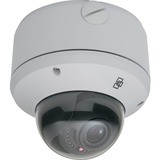 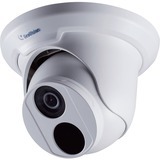 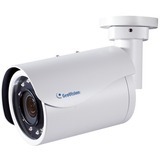 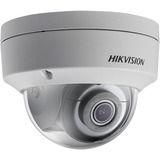 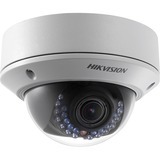 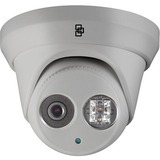 The Fixed Dome is equipped with an automatic IR-cut filter and IR LEDs for day and night surveillance. 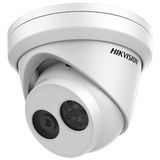 The camera supports H.265 video codec to achieve better compression ratio while maintaining high quality pictures at reduced network storage. 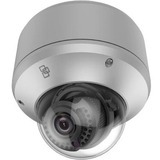 The camera can process scenes with contrasting intensity of lights and produce clear image using the built-in WDR Pro. 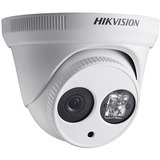 With the super low lux CMOS image sensor, the camera is capable of providing a color live view in near darkness.